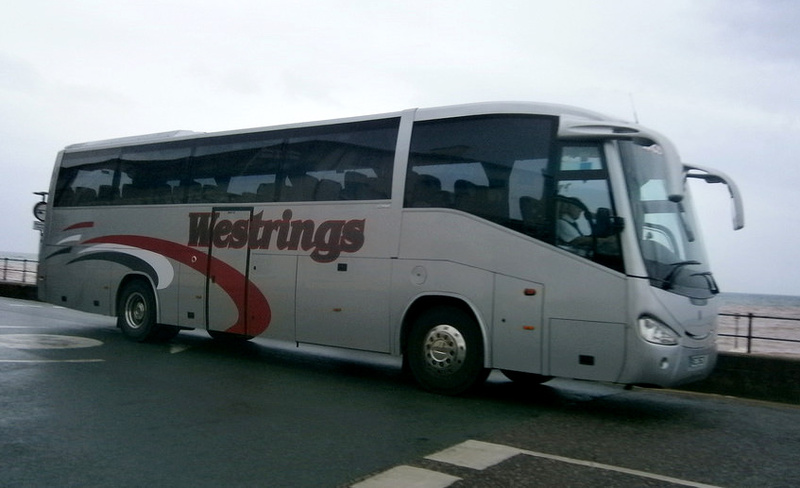 We are Westrings Travel, a family business based at West Wittering, Chichester and West Sussex. 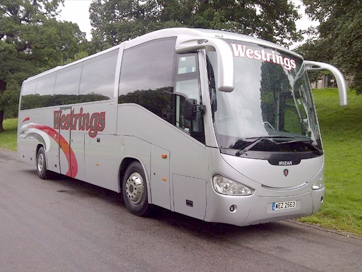 We specialise in all aspects of coach travel including excursions, holidays, private hire and airport transfers. We pride ourselves on our attention to detail and our personal approach and are rewarded with our clients returning year upon year. Our clients are of paramount importance to us at Westrings and we do our utmost to ensure their complete satisfaction. Please be assured that any and all personal details we hold as a result of brochure requests and holiday / excursion bookings will continue to be stored securely by us. These may include information such as name, address, telephone number and dietary or mobility issues These details will be used by ourselves for the purpose of continued requested provision of our brochure and holiday details. For our holidays it is necessary for us to pass on some details to our suppliers, ie :hotels, and taxi companies. When booking a holiday with us you consent to this. Please note that no details are shared with any other third parties. You have the right to have your details removed from our records at any time or to check the details we hold. If this is the case, please contact the the data manager who is the company secretary of Westrings Travel and your request will receive immediate attention. Customer satisfaction is our priority here at Westrings Travel. 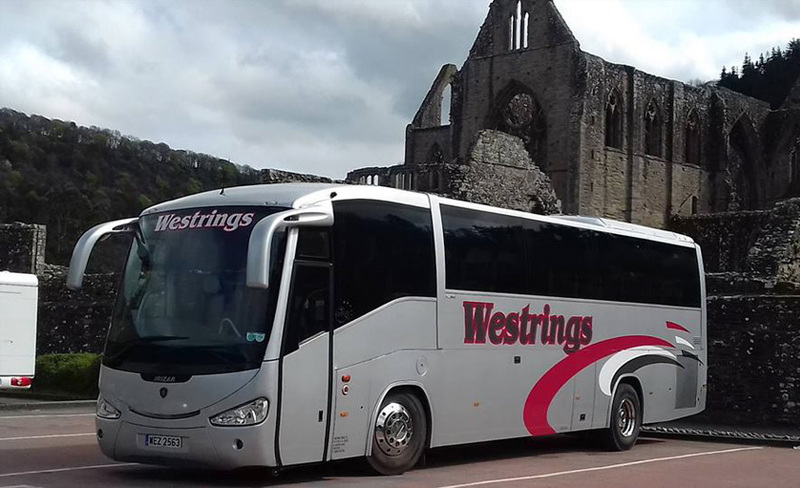 We provide reliable, punctual and comfortable coach travel at VERY competitive rates that cannot be matched throughout Chichester and its surrounding areas. 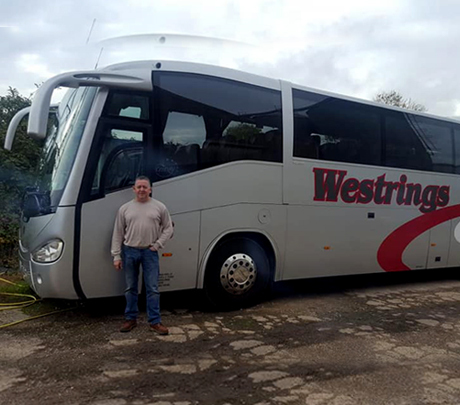 We are happy to provide you with a complete service from quotation through to a successful hire for your coach travel needs. We have a regular customer base throughout the West Sussex region and we would be delighted to introduce you to our business. Westrings Travel produce two brochures per year packed full of interesting and varied excursions at realistic prices. Please click on 'excursions' to find our current list or call us and we would be very happy to send you our latest brochure. If required, we can add your details to our mailing list ensuring that your brochure arrives early - Our excursions are always popular so early booking is advised. We do not require payment at the time of booking so it is easy, just call us on 01243 773177, make your booking and we will advise you when payment is required. Our brochures are produced in August and February, so call today, we will be delighted to take your call. We at Westrings are proud of our holidays. 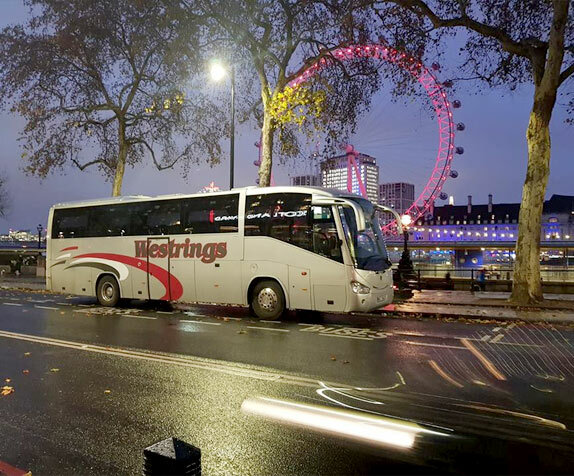 We hand pick our hotels, look for quality before price and will always ensure all our customers' needs are met from the important to the minor detail - This all matters to us at Westrings Travel because this all matters to you, our customers. We will arrange collection from your home or as near as possible and from all local areas. From there you will meet your main coach which has travelled from West Wittering in to Chichester. 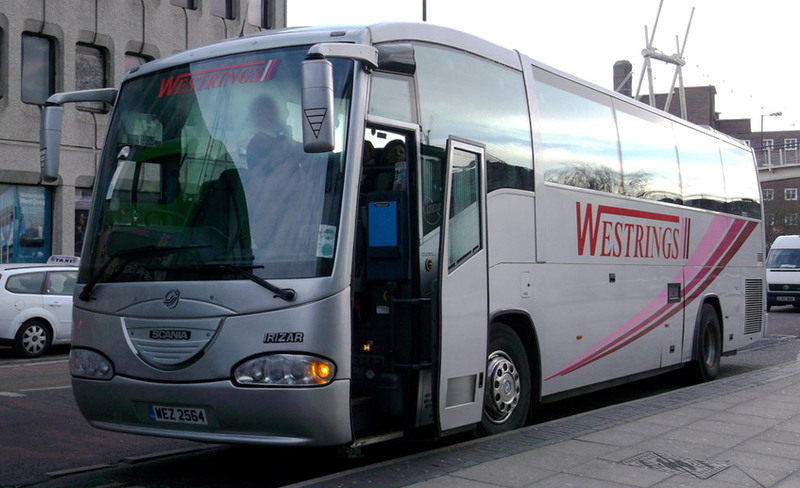 There will be no lengthy feeder coach travel and once we have left Chichester, we are on our way. It is really important to us that our first and last day doesn't just become a travelling day with endless stops at motorway service stations. We always find interesting and varied stops and enjoy each and every day. Your holiday will always include hotel accommodation on a dinner, bed and breakfast basis (unless otherwise stated), all coach travel, excursions and entrance fees for the duration of the holiday. 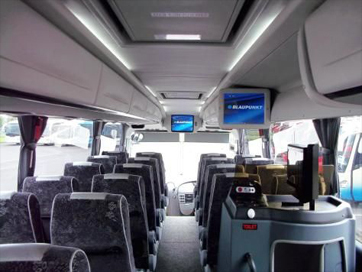 We pride ourselves on our quality, attention to detail and as with our private hire and excursions. We are rewarded with clients returning year after year. All our holidays are in our main brochure or on the website (click on section marked holidays) but should you require more detailed information please call and we will send you more details.